Reflections is a movement journey towards Self. 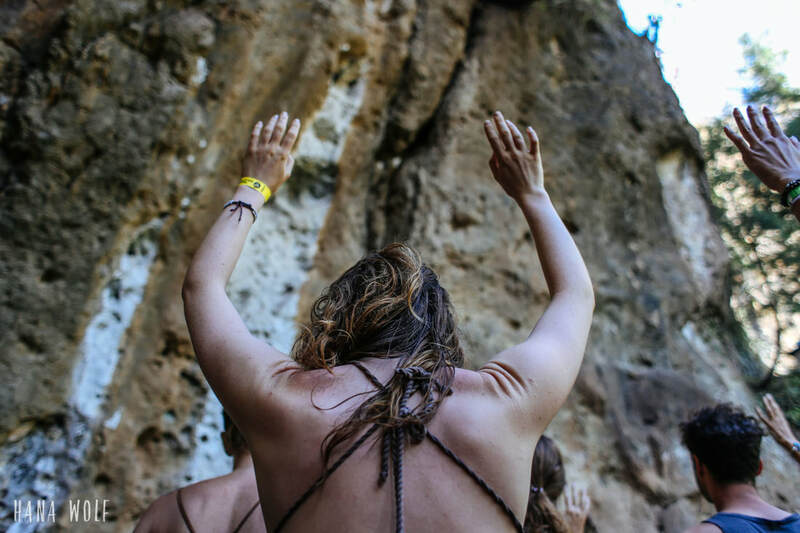 We have crafted this retreat in order to gain greater alignment in body, mind and spirit by exploring our gross and subtle bodies in silent reflection. We have both found great healing and growth through our own exploration of yoga, dance, and meditation and are honored to create a silent container where these elements are fused together. We will open the space with free communication and sharing for the first half day in order to get to know each other and to connect with the space. The next three days we will be honoring noble silence in order to connect more deeply with our intuitive internal world. Instead of a traditional silent retreat, we will facilitate a space of movement through practices grounded in a therapeutic approach to healing. Each day there will be a special activity to invite additional self reflection. It is our intention that these practices facilitate a more authentic deepening of your individual process. We will end the retreat with another half day of open sharing and free expression in order to integrate and share our process of transformation with the group. We invite you to be part of this retreat with an open mind, expansive heart and a personal intention. ​We feel honored to share our personal practices with you. Casa de Liberacion is located in the magical highlands of San Marcos La Laguna, Lago Atitlan, Guatemala. We are centered on the energy of Lago Atitlan and blessed with the view of the three volcanoes and peak lake views. We are located at the base of Xeabaj, the sacred cliff pinched between river and mountains. Here we enjoy lots of peace, birds, wildlife, abundant plants, nature and lots of hiking. This spot harnesses some very powerful energy being situated on an ancient mayan site and centuries ago was home to many traditional ceremonies. It is a great honour to be continuing ceremonial work here and keeping some of the native traditions alive that were once practiced here. Casa de Liberación is designed to serve its purpose of being a place of comfort, safety, authenticity, a home for spiritual growth, healing, celebration and learning. The centre is a place to deepen your connection to spirit, nature, being mindful of your actions. A space for mind, body and spirit. 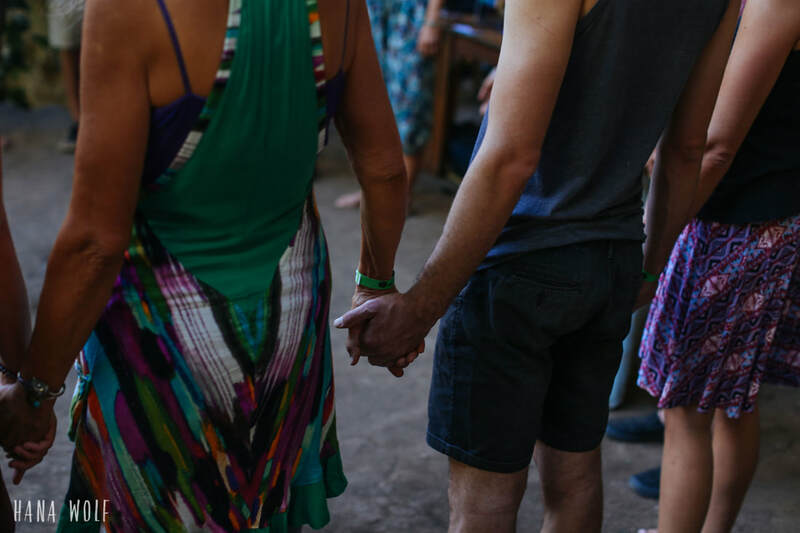 We welcome like minded groups to the alcohol, drug and digital free space in the beautiful mountain valley of San Marcos. Part of the design of the space is to give back to the local community, and help mother earth. 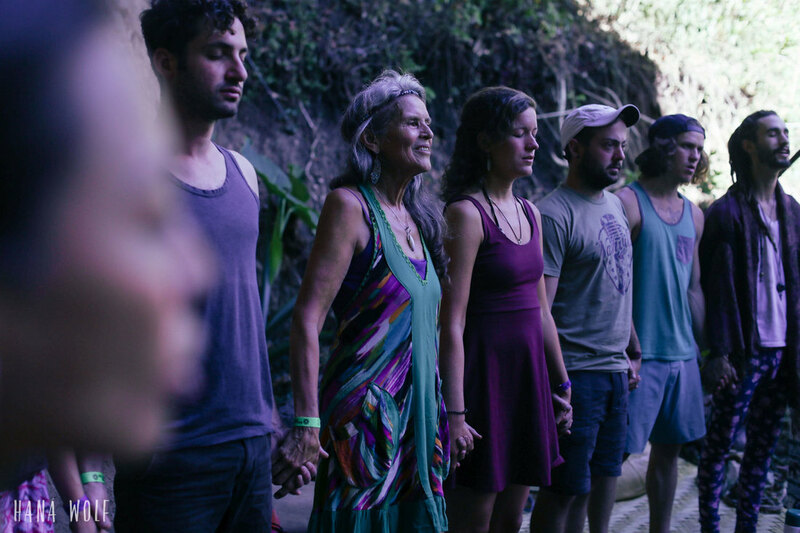 La Casa de Liberación operates as none for profit, all proceeds beyond the operation costs and sustainability go directly to local projects, benefiting and supporting the San Marcos community, including the preservation of Lago Atitlan.